Posted by: Ash on October 13th, 2013, in Guides. 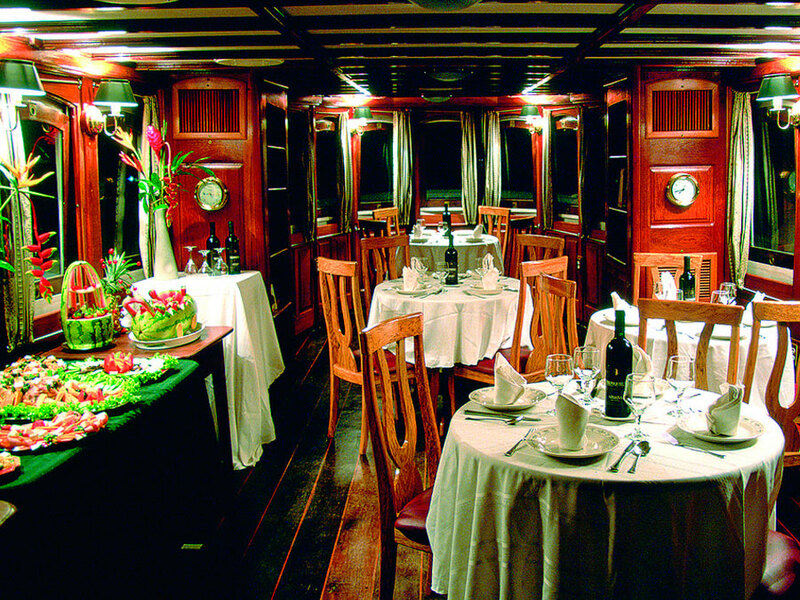 Tags: Amazon Rainforest, Lodges, Peru, Protected Areas, Puerto Maldonado, Tambopata. Founded in the early 1900s, the Tambopata National Reserve and adjoining Bahuaja-Sonene National Park contain an area of protected Amazon Rainforest about two-thirds the size of Costa Rica. On its own, the Tambopata National Reserve covers 274,690 hectares in the lowland rainforest and has a northern border defined by the Tambopata and Madre de Dios Rivers in south-eastern Peru. Tambopata is one of the world’s most biodiverse forests and the different habitats provide homes for many animals and plants, including 100 different mammals, 600 bird species, 90 different frogs, and over 1,000 different butterflies. Trees of the reserve include the giants of Brazil nut, mahogany, and cedar. Although a lot of the reserve contains rainforest vegetation similar to other areas of the southwestern Amazon Rainforest, the rainforest along the Heath River includes a significant section of Amazonian savanna habitat. This is where you find some fascinating animals that differ from their rainforest neighbors. The area is home to anteaters, foxes, and the elegant maned wolves. The forest enroute to the savanna system is also a breeding area of macaws, which you can visit from the Heath River Wildlife Center. 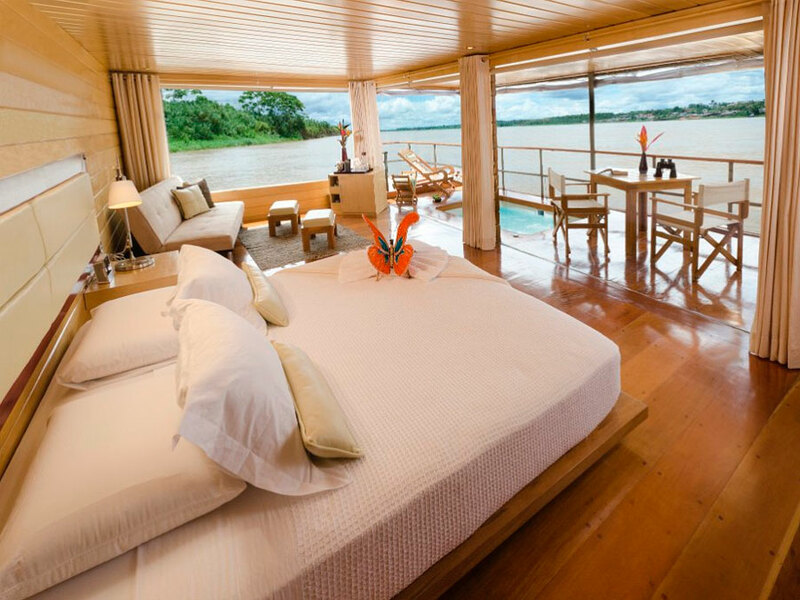 This is the only lodge on the Heath River between the Tambopata National Reserve and the Madidi National Park. The Tambopata area was originally inhabited by the Ese-eja indigenous community who still live within the buffer zone of the protected area. Many members of the community are closely involved with ecotourism in the reserve and work as managers, guides, cleaners and chefs at the different rainforest lodges. 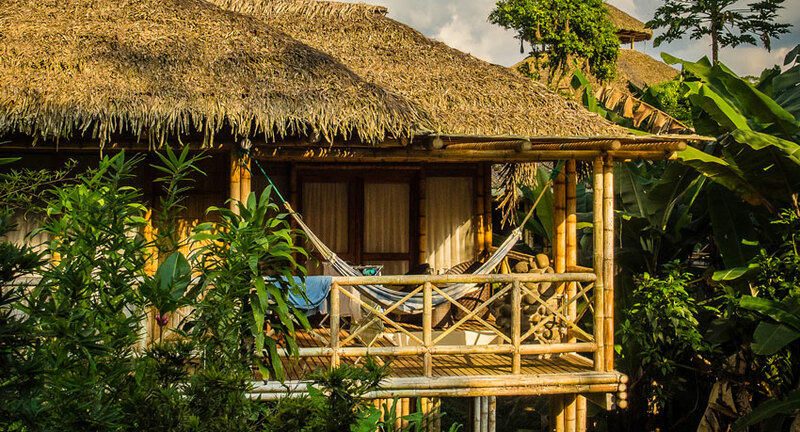 There is also ecotourism initiatives operated directly by the communities themselves, including different hospedajes and rainforest lodges. The community is also involved with sustainable harvesting of Brazil nuts and other sustainable projects. The Tambopata rainforest is home to a healthy population of large animals, such as tapir, jaguar, giant otters, and harpy eagles, which are the signs of a healthy forest. This is not to say that the reserve is without threats, as deforestation, gold mining, and over harvesting pose a continuous problem. Because of the area’s healthy wildlife, conservationists recognized the potential of Tambopata to link different protected areas to the giant Manu National Park, as wildlife could move through the continuous rainforest. For this to work, the Tambopata area was necessary as an intact forest and was upgraded from a reserved zone to a national reserve in its own right. Research in the reserve has found a higher number of species harder to spot in other areas of the Amazon Rainforest, such as giant river otters, tapir, peccary, larger monkeys, and even jaguar, the most sought after wildlife sighting in Amazonia. Other animals to find here include river dolphins, anaconda, and the reserve’s icons, the macaws. The rainforest of southern Peru has a higher amount of clay licks than elsewhere in Amazonia. These are areas of exposed clay that macaws visit to obtain different salts and medicines. 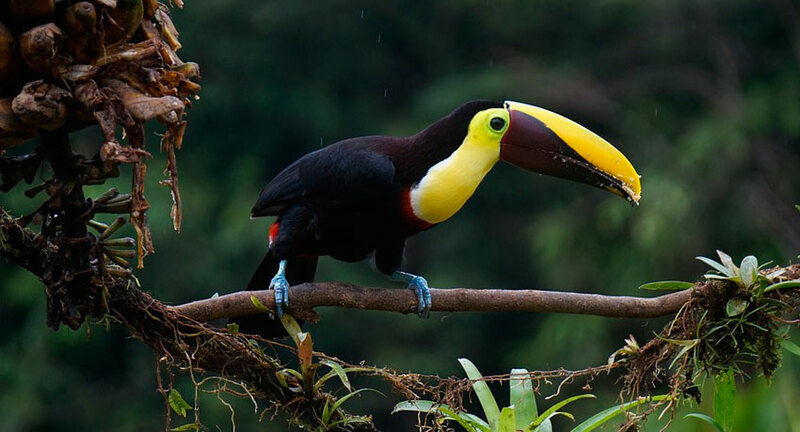 Because hundreds of colorful macaws and other parrots visit certain clay licks, lodges offering guided tours to these sites can present guests with almost guaranteed wildlife spectacles. The deeper rainforest lodges, such as Heath River Wildlife Center and Tambopata Research Center offer the best visits to clay licks. These lodges are also built in areas where wildlife is at carrying capacity for the environment and provide a fantastic wildlife experience. Some clay licks, such as the one near Heath River Wildlife Center are visited by tapir and provide a great chance to spot the largest land mammal in South America. Although the Tambopata rainforest is a great time to visit at all times of year, there are some differences for certain months. One of the most noticeable differences is the wet and dry season, which is the cycle that gives life to this incredible forest. The wet season in is between October/November and March/April when the clouds open to increase the frequency and intensity of rain. This is when the forest fruits and blooms, which has an extra significance in this part of the rainforest because of the abundant macaw clay licks. The macaws visit the clay licks after feeding on the abundant fruit and seeds in the rainforest over this time. This means the wet season is the best time to visit the clay licks to see the most clay lick activity and the dry season usually has the least activity. At the Tambopata clay licks, the least activity is from May to July. This coincides with the start of the dry season, which is roughly between April/May to November/December. The dry season means pools of terrestrial water shrinks and this is thought to concentrate dependent wildlife. 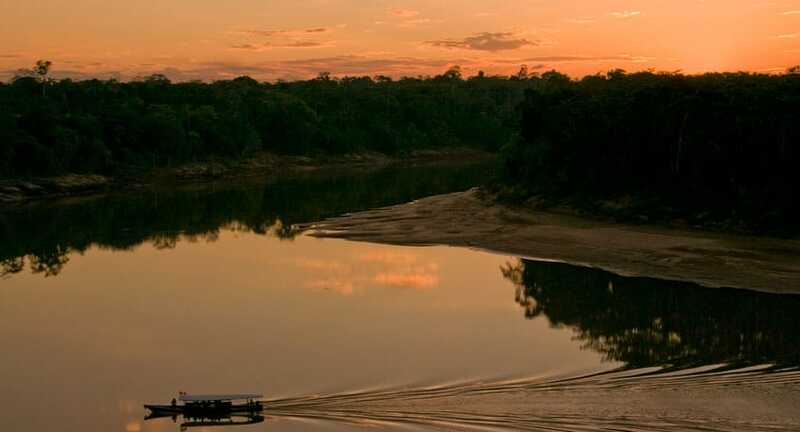 The dry season is a popular time to visit because there is less chance of activities being postponed due to the rains. The trails are also less muddy and certain clay licks have more activity. It’s worth contacting the different lodges using their pages on TourTheTropics.com and asking about different months, as activity changes dependent on availability of fruit in the different protected areas and the different species involved. An interesting phenomenon in this part of the rainforest are the friajes, which is where periodic cold spells from the South Pole wash the rainforest with cold air. These occur from June through August and can make a few days a lot colder than the usual 30°C (86°F), as temperature can get down to 9°C (48°F) of an evening. If you’re traveling between these months, we recommend being prepared and taking some warmer clothing. This shouldn’t be a problem if you’re coming from Cusco or other Andean areas, as you will already be prepared for colder temperatures. The Posada Amazonas Lodge is well positioned for short visits in the Amazon Rainforest as it’s only 40 minutes from Puerto Maldonado. 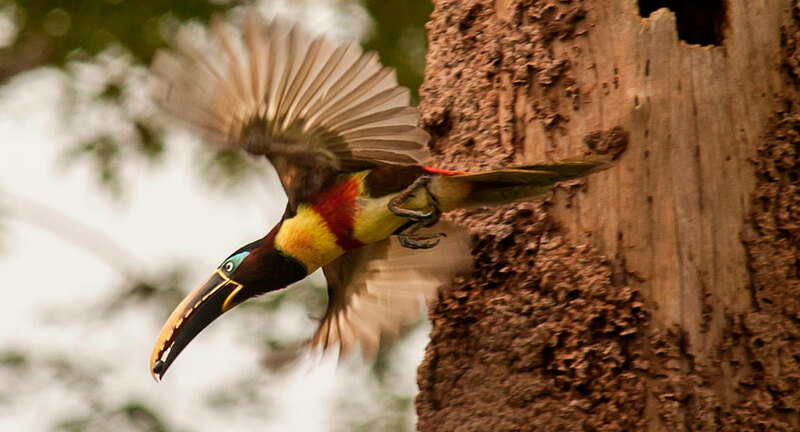 You can enjoy rainforest walks, tours around the lake, a canopy tower and a nearby clay lick to see feeding parrots. 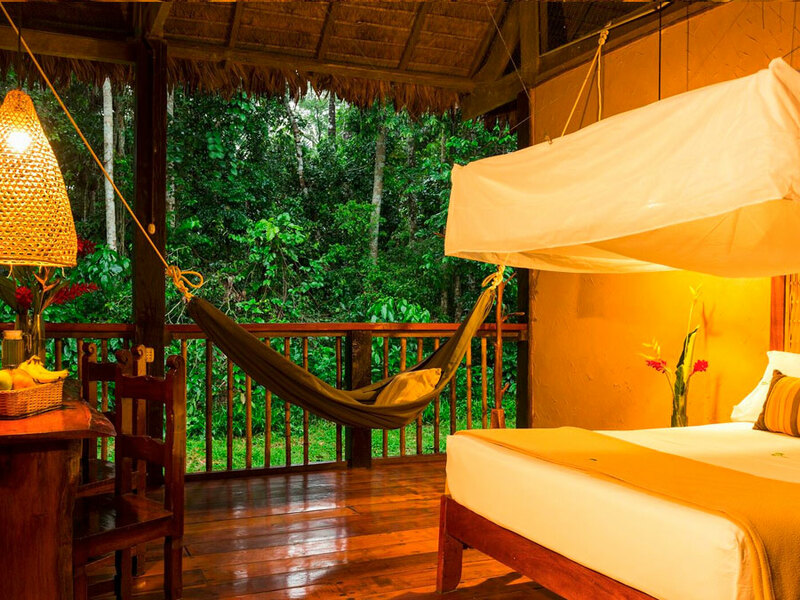 The Posada also incorporates a small wellness center to enjoy a massage and relaxation treatments in the Amazon. A popular lodge for shorter Amazon tours, the Sandoval Lake Lodge is positioned to overlook the sparkling lake containing giant otters and caiman, which is surrounded by forests containing many monkeys, birds, and other Amazon animals. Tour the lake to spot the resident giant otters and many different monkeys by day and night-spot for caiman in the evening. A lodge ideal for soft adventure, the Refugio Amazonas is home to the only children’s trail in the Peruvian Amazon Rainforest. We will tour Lake Condenado and climb the canopy tower to view animals of the vast Tambopata National Reserve, and after a rainforest walk, you can relax in the wellness center with aromatherapy treatments or a massage. 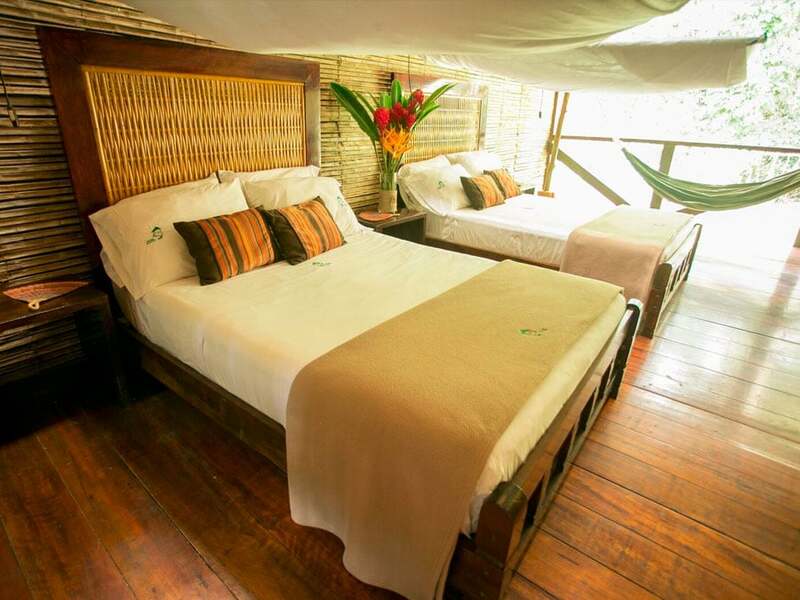 Enjoy one of the deepest rainforest lodges in Amazonia as you explore diverse habitats and see one of the largest macaw clay licks in the Amazon Rainforest. Enjoy staying with Amazon researchers to talk with about the rainforest life around us. The wildlife around the lodge is at carrying capacity so you stand a good chance of seeing incredible Amazon animals and plants. The only lodge on the Heath River, running between Tambopata National Reserve and Madidi National Park, you will visit the nearby macaw clay lick, the tapir hide, and tour two very different ecosystems. About the Author: Ash Card is a frequent visitor to the Amazon and has a passion for helping visitors get the best experiences from tropical destinations. Ash is a contributor to both TourTheTropics.com and ThinkJungle.com writing about tropical destinations, rainforests and wildlife. Feel free to contact Ash for tour help in the Amazon. When not helping tourists with tours and info, Ash can be found salsa-ing the night away or posing near waterfalls. Want help choosing a tour? 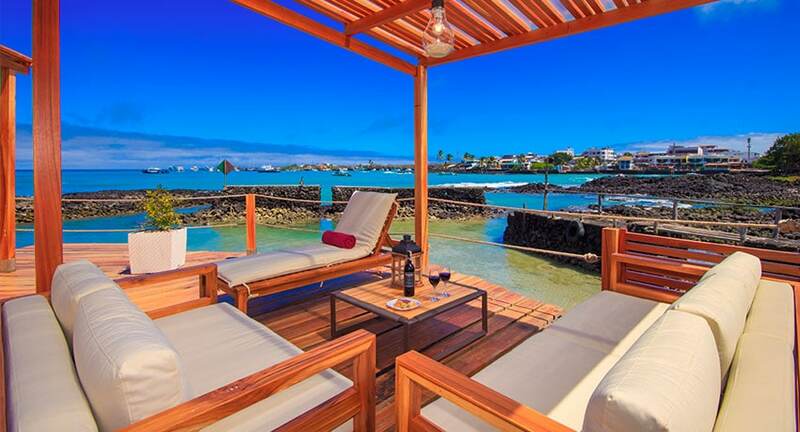 The Top 50 Places to Visit in South America: Make the most of this incredible continent.